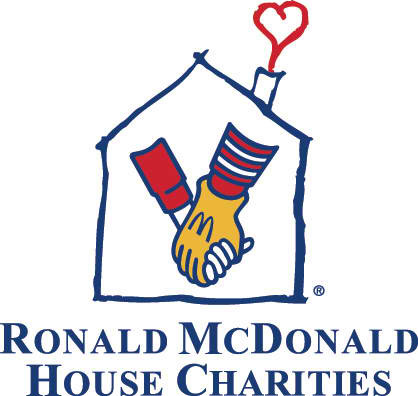 and Making a difference in the lives of children and families of children who have major health issues through our giving to Ronald McDonald House Charities. 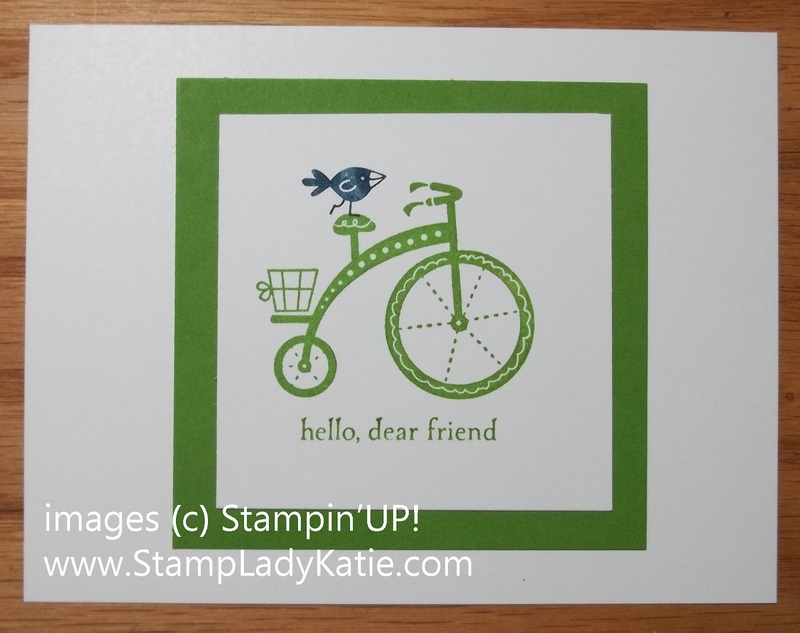 Each year Stampin'UP! 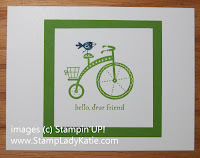 commissions a Stamp Set to be the Ronald McDonald Charity set. 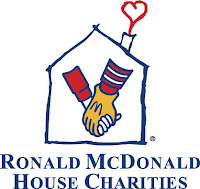 A portion of every purchase is donated to Ronald McDonald House Charities. The set this year is called: Moving Forward and $3 of every purchase, wood mount or clear mount, is donated. I was in a Vendor Fair yesterday and offered a Make & Take at my booth and we used the Ronald McDonald Set. I wanted to keep the set up simple so I only brought 2 stamps and 2 colors. Here are some of the cards that were made. 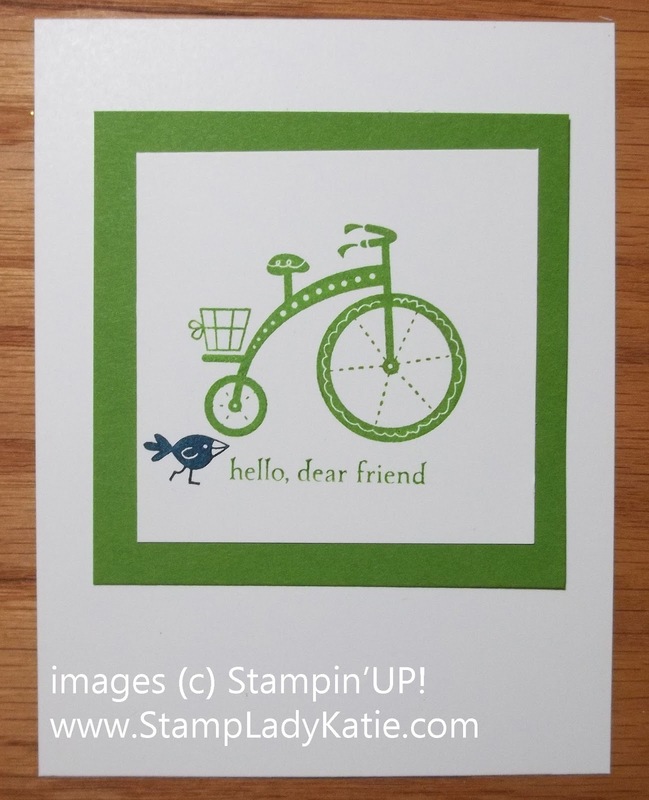 Your purchase of this stamp set helps support Ronald McDonald House Charities. You can order this set and get all your stamping supplies at my Stampin'Up! Online Store, or phone (608-220-3450) or email me an order. #126320 for wood mount ($19.95) or #126322 for clear mount ($14.95). 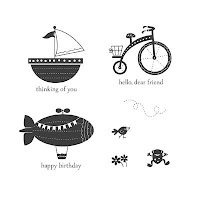 Including shipping and tax its less than $25, its a cute stamp set and its certainly for a good cause.